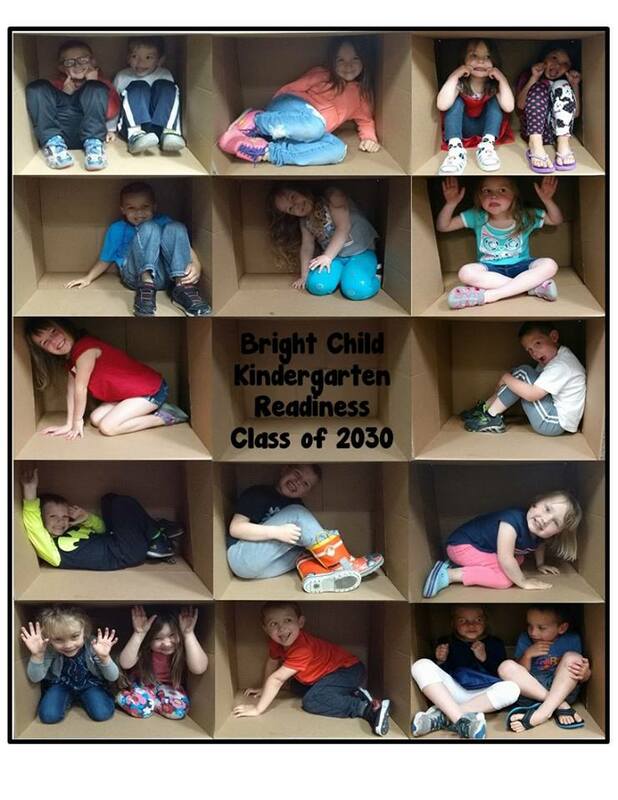 ​Our Bright beginnings program prepares children for kindergarten by focusing on the whole child using age appropriate curricula based on Early Childhood Indicators of Progress. This program is for children who turn four by September 1st and who will start kindergarten the following fall. This program runs Monday - Thursday from 8am to 3pm. The children are required to participate in all 4 days. Priority placement goes to children enrolled at Bright Child.